The Parkway Central Library will present A Voice for Peace, Concord, and Harmony: XII International Poetry Festival in Philadelphia during the global celebration of poetry in the month of lyric and love, May. This event will congregate poets from Latin America and the United States in an evening of verse and music in Philadelphia. The poets Norma Corrales-Martin (Colombia), Alex Lima (Ecuador), Diego Luzuriaga (Ecuador), Braulio Muñoz (Perú), and Roger Santiváñez (Perú) will be representing the creative expression of South America. In addition, Celio Pichardo (Dominican Republic), and Raquel Salas Rivera (our current Philadelphia Poet Laureate) (Puerto Rico) will be navigating the rhyme and verse of the Caribbean Islands. Finally, Agnes Moncy and Stan Mir (United States) will be showing the poetry voice of North America. The artist Emigh Carroll will also be delighting the audience with a flute-performing musicalization after each poetry reading. Queen Memorial Library will be presenting Mental Wellness Poetry Workshop and Performance by Philadelphia’s Youth Poet Laureate, Husnaa Hashim on Saturday, May 5 at 3:30 p.m.
South Philadelphia Library will be presenting Warrior Writers Poetry Reading on Sunday, May 13th at 2:00 p.m., featuring authors W.D. Ehrhart and Bill Wunder. 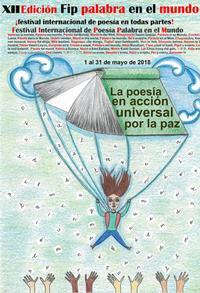 A Voice for Peace, Concord and Harmony: XII International Poetry Festival in Philadelphia will be held at Parkway Central Library (room 108) on Monday, May 14 from 6:00 p.m.-8:00 p.m. 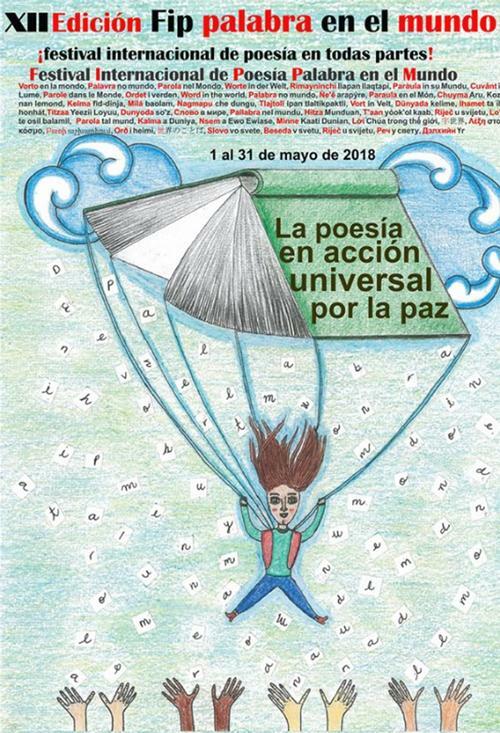 This free program is part of the international event Festival de Poesía en Todas Partes organized in Philadelphia by Acción Colombia, Temple University, and the Free Library of Philadelphia. For additional information about this event please contact Norma Corrales-Martin at ncm@temple.edu. All are welcome to attend!